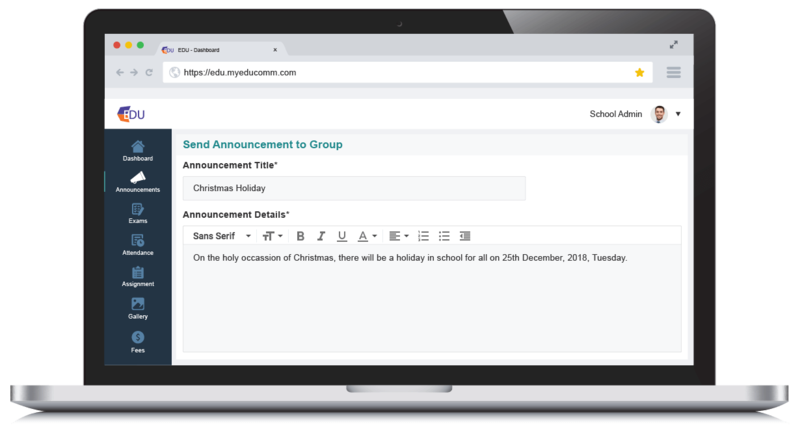 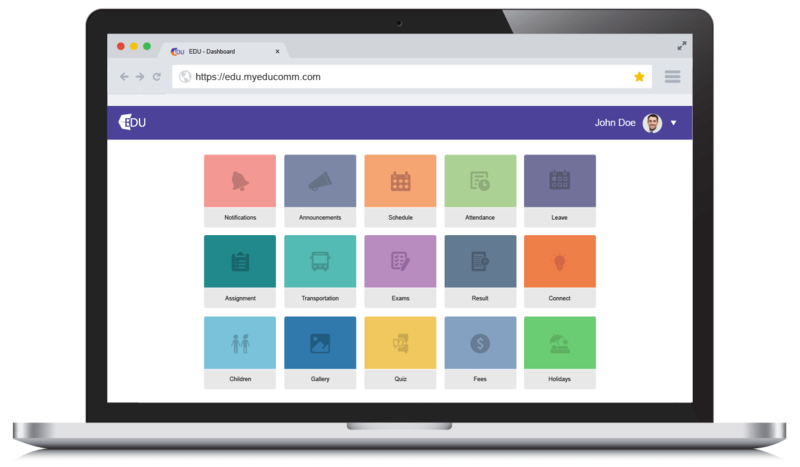 MyEdu is a Smart Education Communication Tool for connecting Parents, Students, and Teachers. The software offers features like Online Fees Payment, Fee schedule, Notification before Due-date, Progress report, Automated Fee Reminders, and Real-time Analytics. 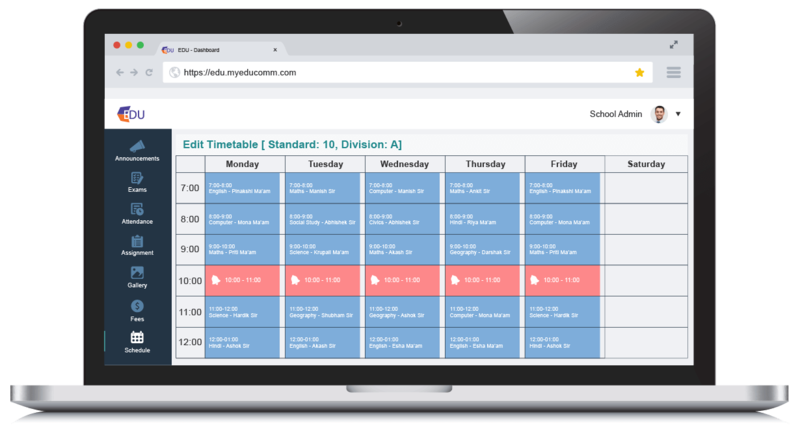 Schools, Colleges, and Coaching Centers make use of the software. How much does MyEdu cost ? 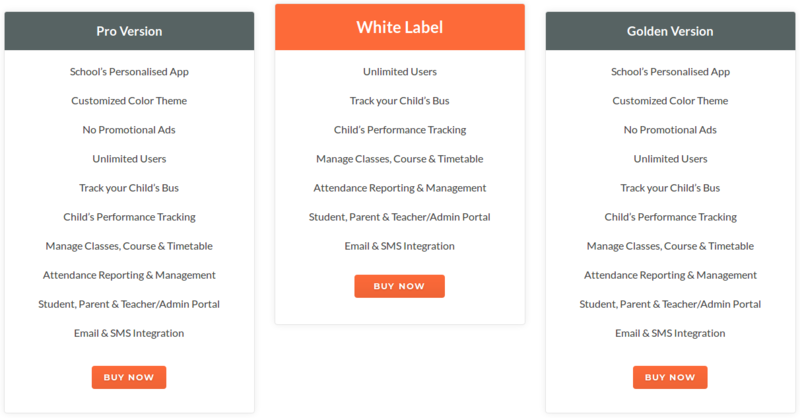 MyEdu provides a custom pricing for their software.